6:30AM to 8:30AM in the morning, starting the bus at our Allied Gardens campus, picking up kids from a location in northern San Diego, dropping and picking at Clairemont campus and finally dropping the kids at Allied Gardens campus. 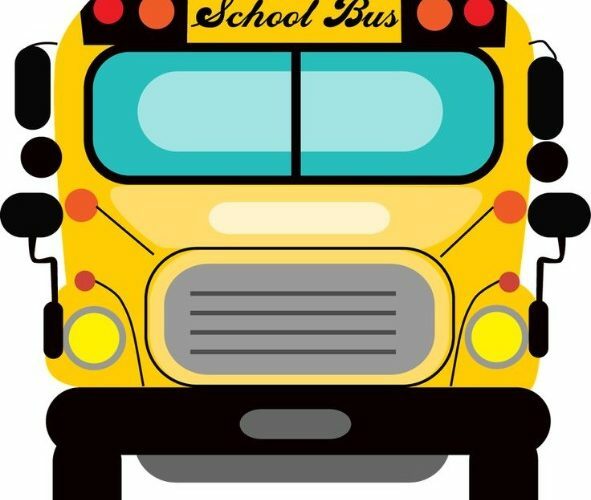 3:00PM to 5:00PM in the evening, starting the bus at our Allied Gardens campus, picking kids there, dropping and picking at Clairemont campus, dropping the kids at a location in northern San Diego and finally coming back to Allied Gardens campus to drop the bus. The bus will be a full size school bus that can carry ~50 kids. So you will need appropriate drivers license to drive the bus. If you don’t have the license, Islamic school of San Diego is willing to pay for your training to attain one if there are no alternatives. This position is from Sep 1st , 2018 to June 15th, 2019. To be renewed on annual basis. Islamic school of San Diego provides competitive salaries. for full time employees we provide health insurance, tuition discounts, paid time off, etc. This position can be a full time position if you are also able to help the school with general handyman type of work e.g. doing minor repairs, painting walls, fixing furniture, calling plumbers, etc. if so, we will add additional 4 hours per day to make it a full time job. Please contact the following if you are interested.